Veruca Salt announced dates for a North American tour today. Dates are posted below. 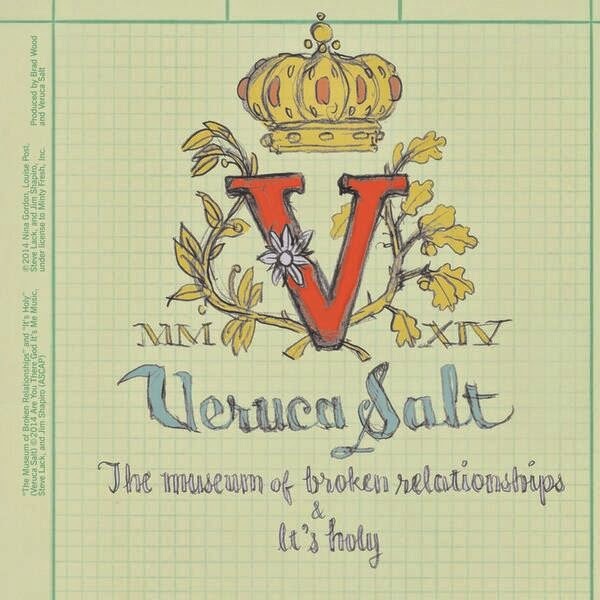 Veruca Salt return with a limited-edition 10" single for Record Store Day (April 19th) featuring two new songs plus a newly recorded version of their classic "Seether."